Mitchell County Hospital District works diligently to provide ground-breaking services and care for residents in Mitchell County and surrounding areas. 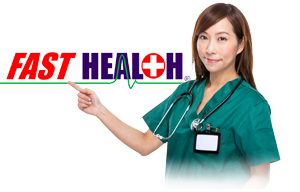 We have excellent physicians and physician assistants locally to take care of your medical needs. Periodically there may arise a situation where you or your loved one will need to see a specialist for delicate health problems. MCHD is attentive to your medical needs and offers options to help you make informed decisions on important health matters by bringing in Experts in the Specialty Clinic. Presently there are specialists in Urology, Cardiology, Nephrology, Podiatry, Neurology, Oncology and Obstetrics & Gynecology. 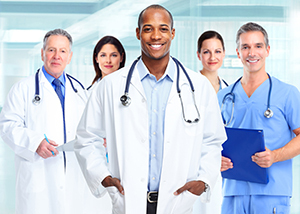 Click here to view the Specialty Clinic Physicians. These doctors and services are here at our Specialty Clinic at different times of the month. For more information you can call their office locations or the Mitchell County Hospital District at (325) 728-3431.